Music Discoveries From SXSW 2019 The South by Southwest music festival brings together artists from around the world to perform in big venues and small ones, on sidewalks and sprawling stages. 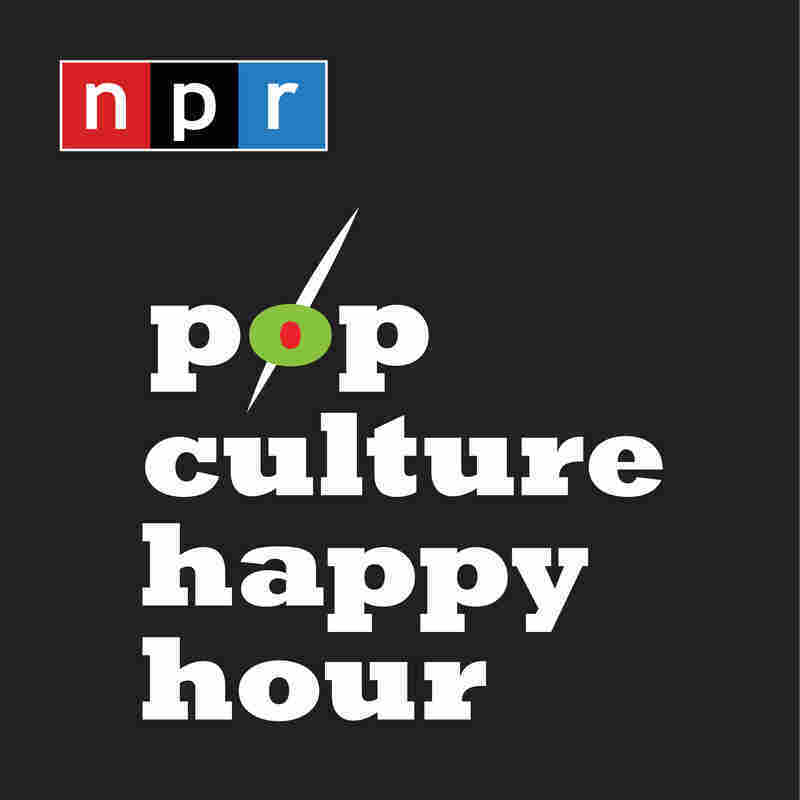 Every year, we bring back some musical discoveries that just might be your next favorites. 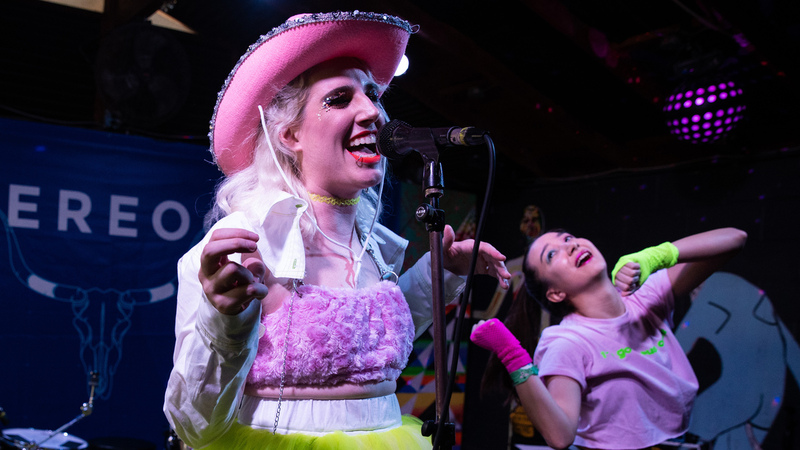 Sir Babygirl performs at Cheer Up Charlies on March 13, 2019 in Austin, Texas.